The life and times of a little hippie in the Bersagel-Briese clan. You are here: Home / Elia! 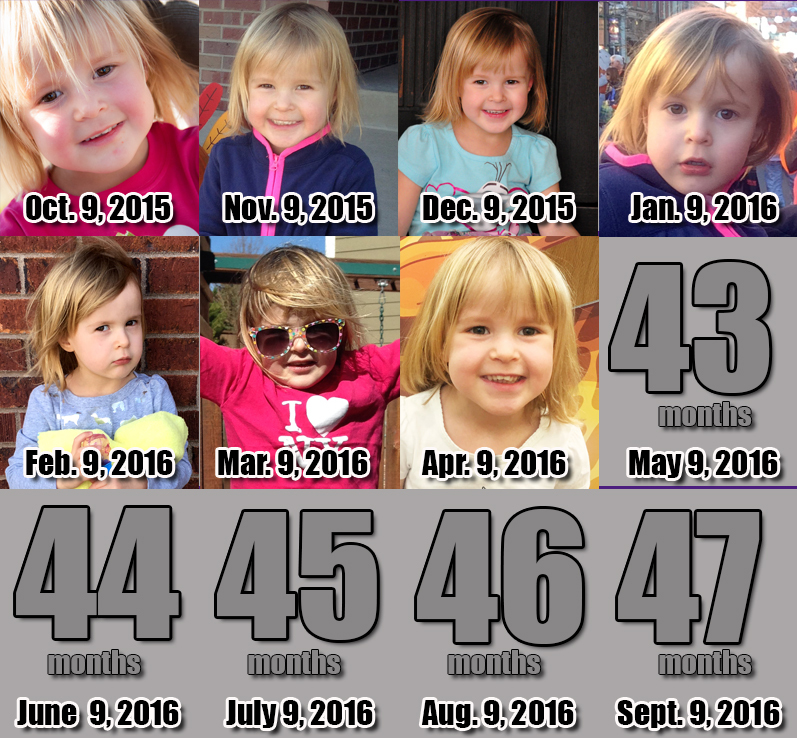 / Elia – 42 Months! « Ezra – 94 Months!